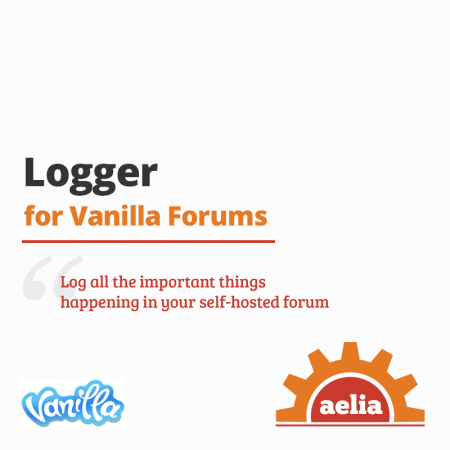 Advanced Logger adds logging capabilities to Vanilla Forums 2.0. It has been designed to allow 3rd party plugins to easily log messages to one or multiple destinations, by taking advantage of the flexibility offered by of Apache Log4php. Running a Community is a time consuming task, which will become more demanding as the Community grows. Unfortunately, together with your Users, issues may start increasing in numbers. Crashes, slow performances, unexpected behaviour, they are all way too common, it’s rare to meet an Administrator who doesn’t have to deal with them on a regular basis. What’s worse, most of these issues seem to arise while Administrators were not available. That means they have to attempt reproducing them in a test environment, which rarely reflects the same conditions in which the problems occurred in the first place. 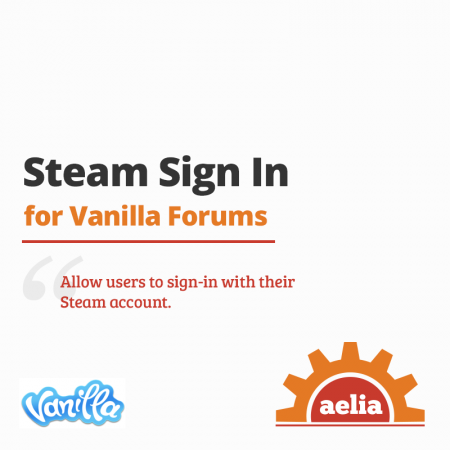 If that weren’t enough, the only information available to the Administrators is what they got from the Users, because Vanilla Forums doesn’t have a standard logging mechanism built-in. 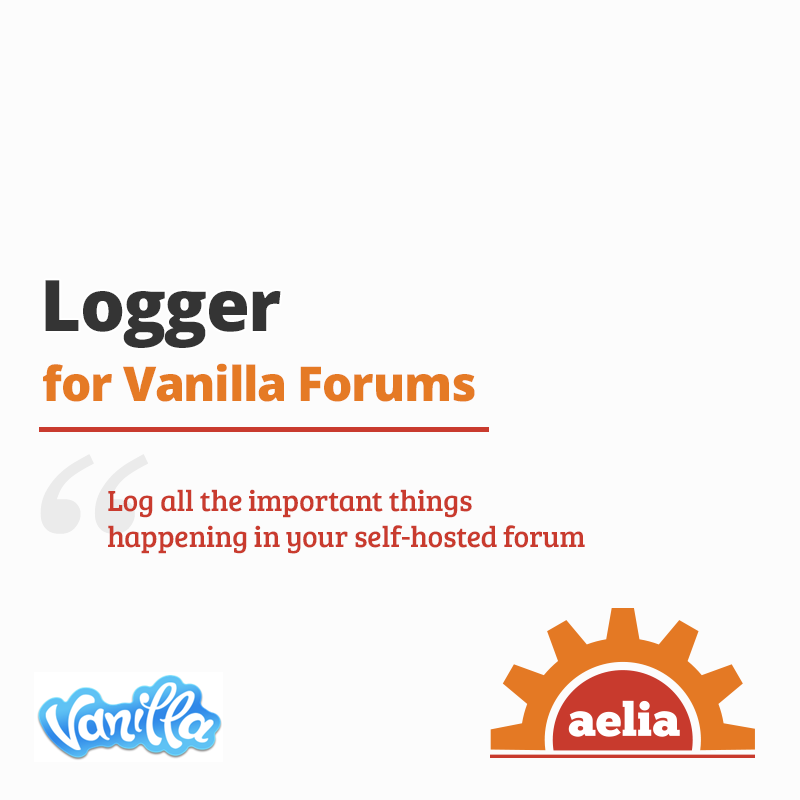 Advanced Logger for Vanilla Forums aims to cover that gap, by providing a flexible way of logging information to one or more destinations. Based on the popular Apache Log4php library, Advanced Logger goes beyond the usual text file based logging, and supports table-based logs, email logs and, best of all, remote, centralized log services such as PaperTrail, Loggly and Graylog2. Virtually unlimited amount of configurable destinations. Very fast. Logging the same message to a dozen different destinations takes less than a second. Easy to use. Adding the first logging to your code requires just two lines of code. All the above, for the cost of just one hour of your Administrators’ time! Plugin has been tested on Vanilla 2.1b and it should be compatible with it. However, since Vanilla 2.1 is still in Beta, compatibility cannot be guaranteed. For the same reason, we provide limited assistance for installation in such environment. 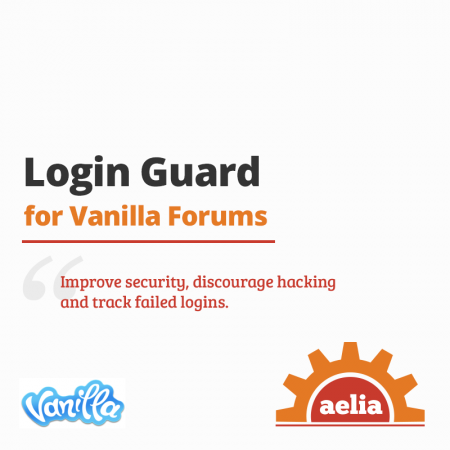 Superb and well-coded plugin that allows developers and admins alike to easily log and keep track of info, warnings, exceptions and much more. 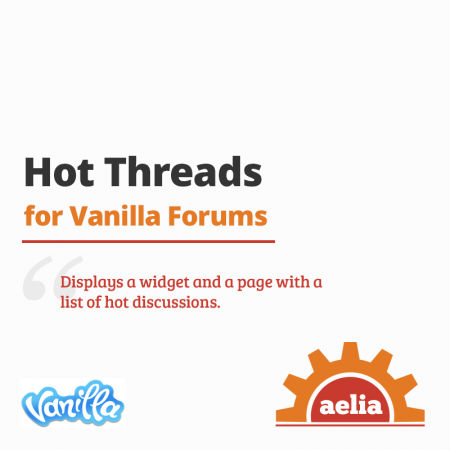 Wouldn’t be without when coding complex applications and plugins for Vanilla!